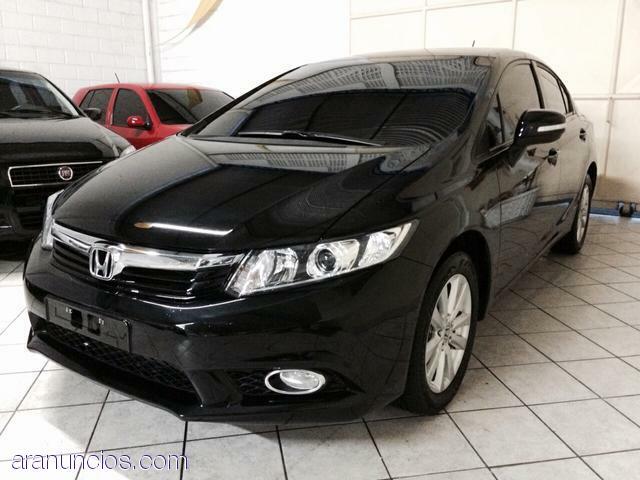 SE VENDE EXCLUSIVO HONDA CIVIC 2014 MOTOR 1.8 LXS EN EXCELENTES CONDICIONES CON PAPELES AL DIA Y LISTO PARA TRANSFERIR. CONSULTE POR ENVIOS EN DE LUNES A SABADOS DE 08:00 A 20:00. AL MEJOR PRECIO DEL MERCADO.